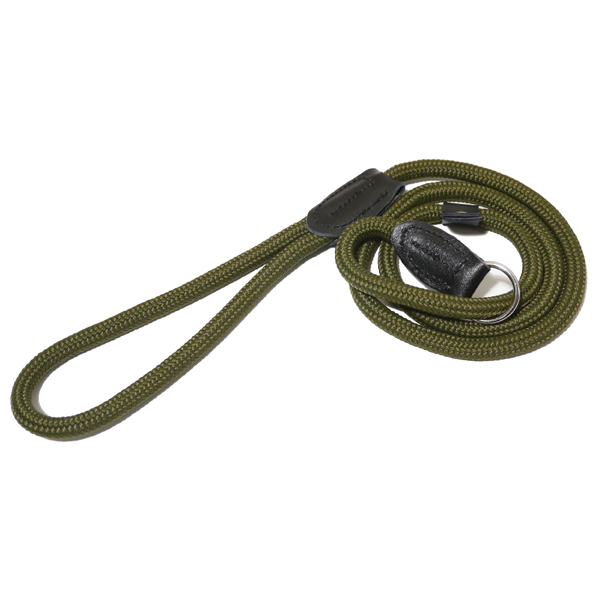 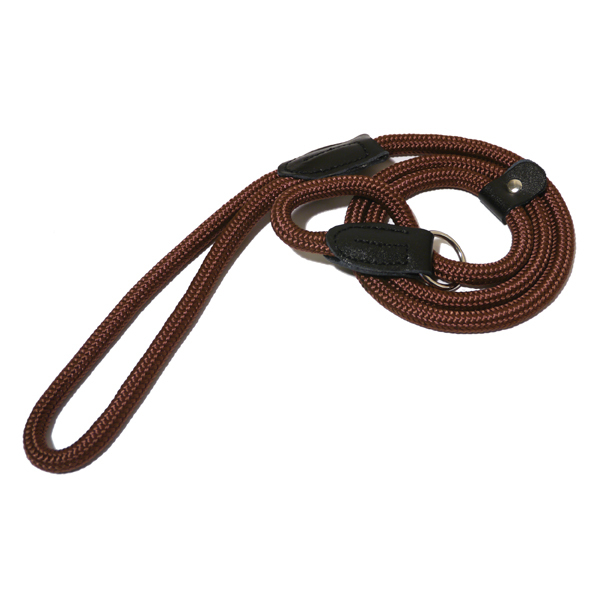 The Rosewood slip lead comes in a range of functional colour choices. 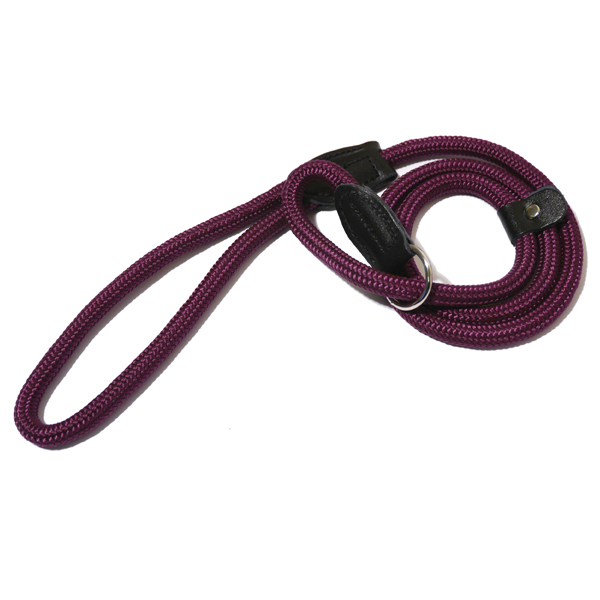 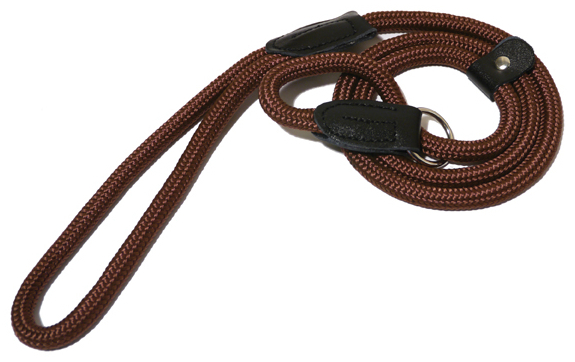 Below are some recent questions we've received regarding Rosewood Rope Twist Dog Slip Lead, including answers from our team. 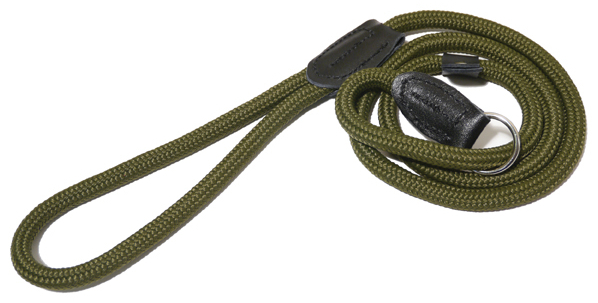 Just wondering what the diameter of these slip leads is. 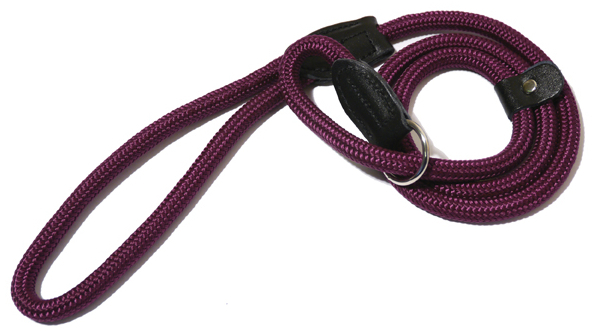 The diameter of the lead is 13mm.